Ireland’s premier tribute to the Supergroup Fleetwood Mac, bring you on a magical musical journey from the Peter Green blues era to the multi-platinum selling Anglo/American band that still tour today. MACK FLEETWOOD deliver a spellbinding show. Their love of the material and musical prowess shines through in each song. 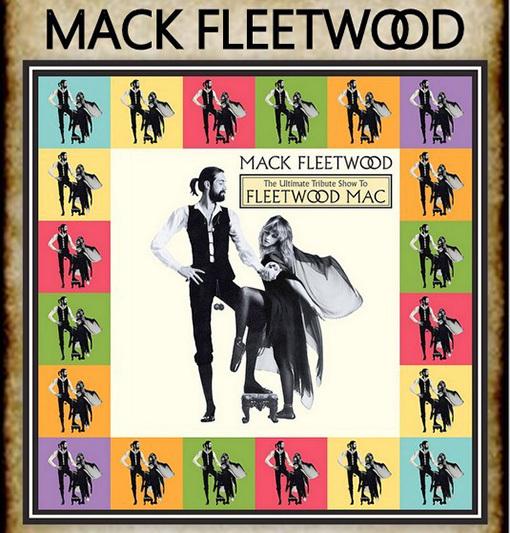 They will bewitch you with authentic renditions all your favourite Fleetwood Mac hits.